Thanks for the wonderful tips of advice.. This is my 2nd year of participation and m loving it.. Yes, I am, thank you. Massive fun. 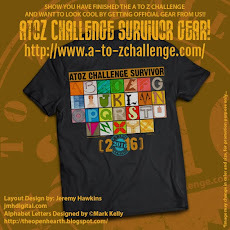 Some superbly awesome posts/themes in this challenge. 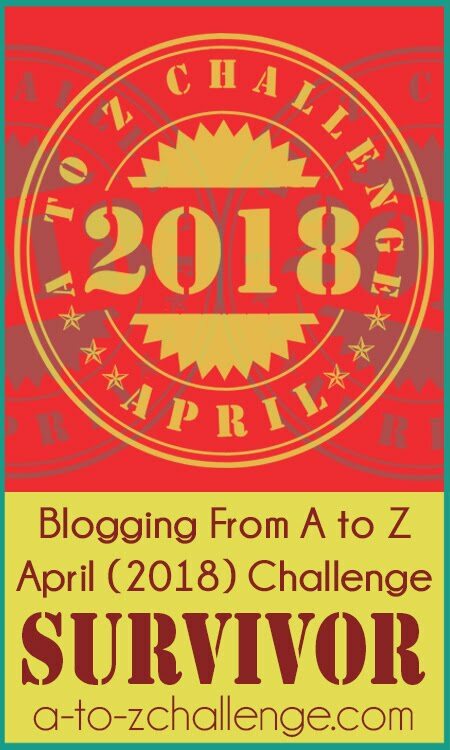 My theme for this year's AtoZChallenge is The Fun in Writing. 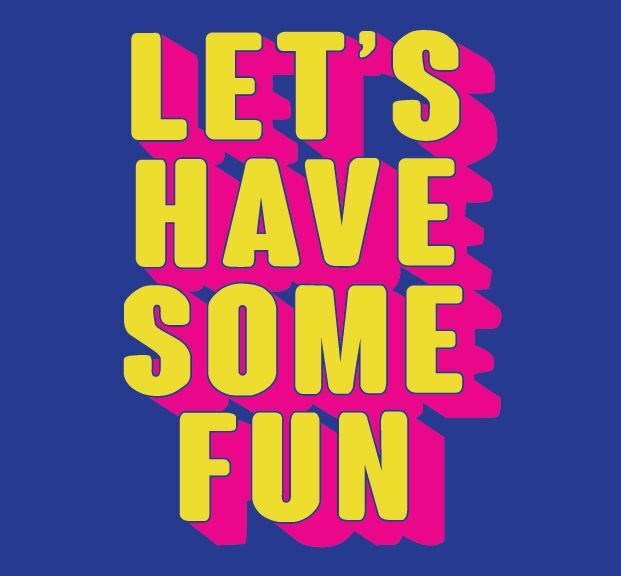 I had fun writing the posts about having fun writing. Now I am enjoying visiting so many new sites. 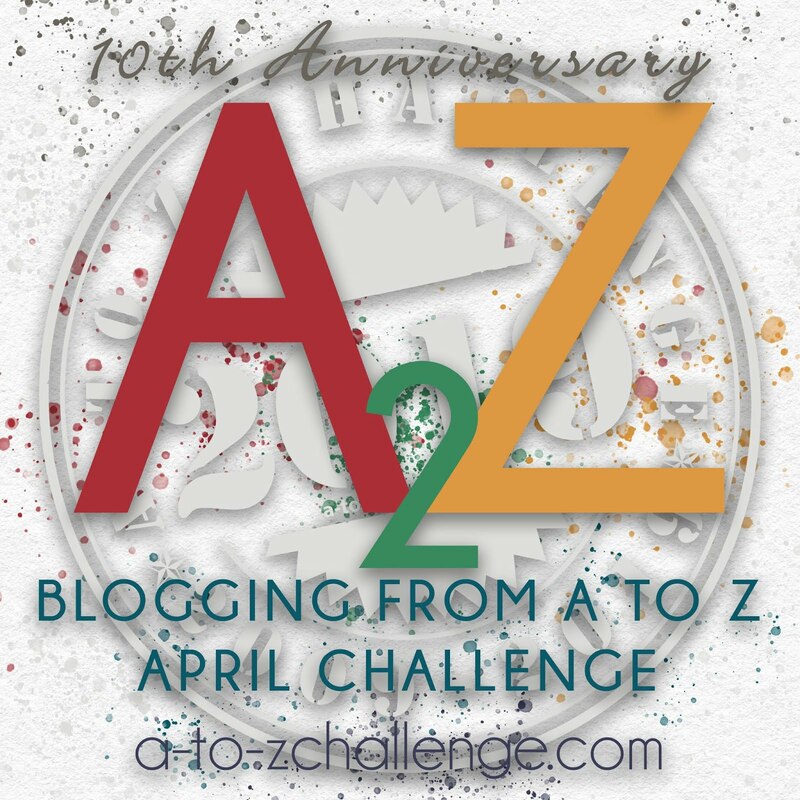 I like all your suggestions for having fun with AtoZ, especially the idea of continuing the relationships after April. My first time participating. Discovering a lot of wonderful blogs. So glad I too the plunge. And really hoping to reach the other end. Is there an after party? Tremendous! Loving this challenge so far. We ARE we having fun!! I think. I might need a nap! It seems whenever I participate in challenges like this life likes throw a wrench in things. I had an accident Tuesday night (I'm okay, but still frustrating) and so wasn't able to get to many blogs and last night last night I was too exhausted. Thankfully my great team at Girl Who Reads had content reading and waiting for me. I do love visiting meeting new-to-me bloggers during these events so hopefully I get to visit a few more this weekend. Yes, yes we are! I am in danger of falling behind but looking forward to the Sunday break to do a bit of catching up. 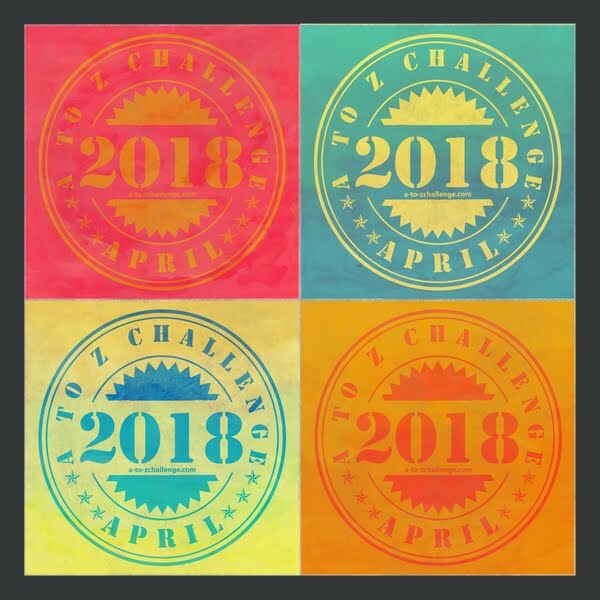 I love seeing what others are doing with the Challenge and I am already getting some ideas for next year! Oh yes, it is being fun! 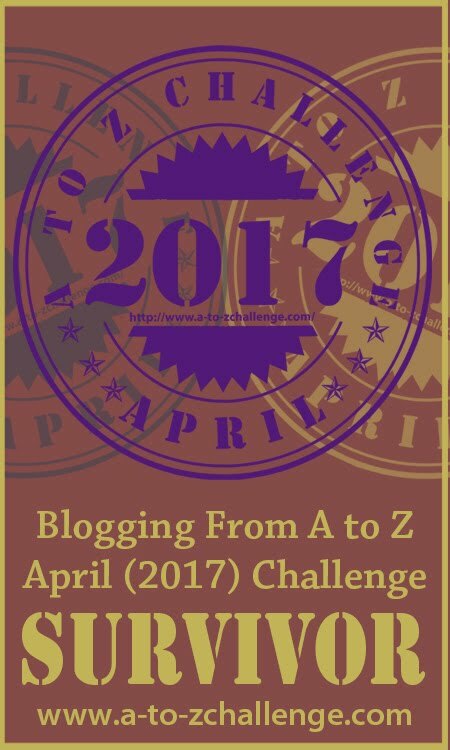 Thanks for the advice - I know last year I made several lasting blog friendships out of A to Z. For that reason alone, it was worth it to do it again this year! It's my first time doing this challenge, and yes it is fun! Yes I am finding new treasures! In my past blogging life (regarding your #3) I actually met my current spouse. I highly recommend it! I am having a great time. I have new visitors to my blog and I have found several new blogs to follow. Yes! I am having fun and the best is yet to come. I am having fun, but talk about bad timing for a story idea yesterday. I decided to rewrite a character arc recently and was determined to finish it yesterday. I didn't get around to anyone's blog because I was writing ALL day. Now I'm playing catch up. This has been fun! There are so many blogs, so it's great to find ones to go back to while still having plenty of new blogs to check out. I created a small Twitter list for A to Z and it definitely helps me keep up with the ones I've added. I'm having loads of FUN!! I seem to be having bad luck with many of the blogs I visit this year! A lot of the interesting blogs I've clicked on not only never started the Challenge, but haven't had any posts in a very long time. 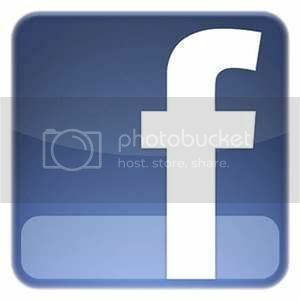 A few blogs haven't seen any action in several years. Hopefully I'll hit more of a stride soon, and find only blogs actively participating. I'm trying my best with the concept I'm running with . . . sketches I've gotten from artists at comic book shows and events. I haven't had many views so far, and BlogSpot gives me grief with formatting, but it's been a healthy exercise. Also, I'd like to know if there are similar blogs taking on the Challenge. I don't know if I can sift through almost 2,000 URLs. I've come across some very interesting blogs. I found one yesterday that explores different aspects of African culture. Fascinating stuff. I am having so much fun, but I almost think I should have taken the month off work to read everyone's posts! Trying to be included in as many as I can and hope others are having fun reading mine. Thanks to those of you who are organizing this fun project! Just wanted to stop by & say that this is my first challenge! I am really enjoying this! I have meet some very nice people here who are great & filled with lots of interesting thoughts & stories!! This is great fun so far! Friends are the best people in anyone's lyf..
Have a look on my endearing thoughts for them. . Excellent post! I know I'm having fun. Even if I'm commented so much in the last 24 hours that now Google is certain I'm a robot. Beepboopbeeep... must make more blogging friends! Hard to get deep into the connecting part with the day job PREVENTING me (how DARE they ask me to do some work). Doing my best, starting to make some connections. It's definitely fun now. All my letters are on delay and I can sit back and visit other blogs. Enjoying it a lot. Lots of new blogs to discover and also new ideas of what to write about.